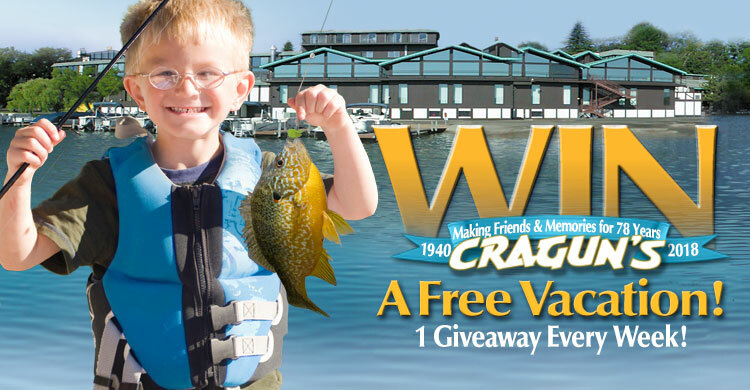 Thank you for entering Cragun’s “Make A Memory Vacation” Sweepstakes. You’ve earned one entry into the random Sweepstakes drawing. You may enter once per week. 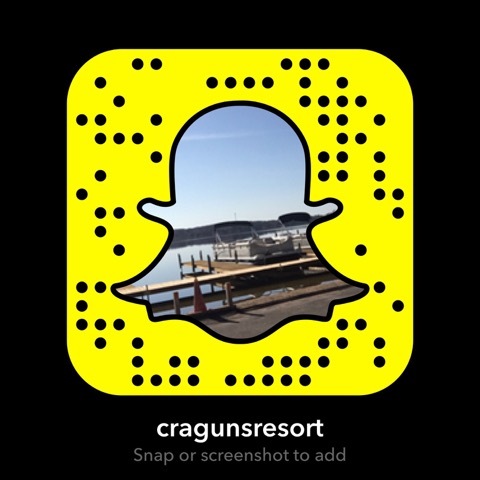 Winners will be announced in Cragun’s weekly e-mail blast and on Cragun’s blog.